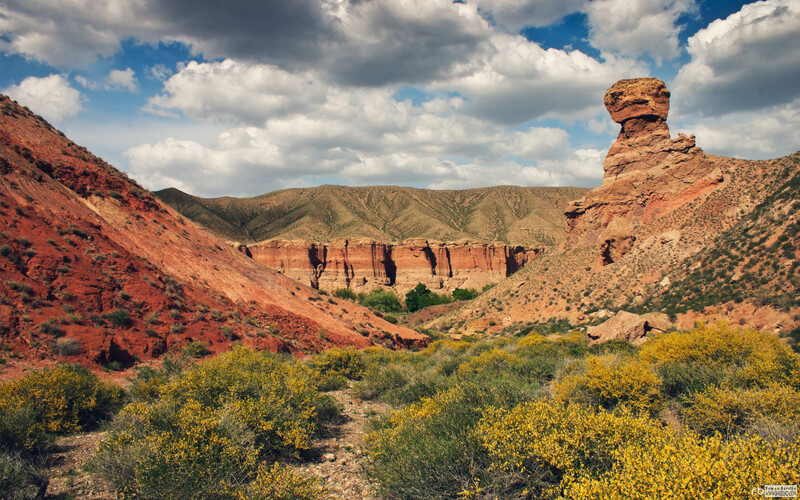 Charуn Canyon stretches for 154 km along the river Charуn in Kazakhstan. It is located 195 km to the east from Almaty, near the border with China. 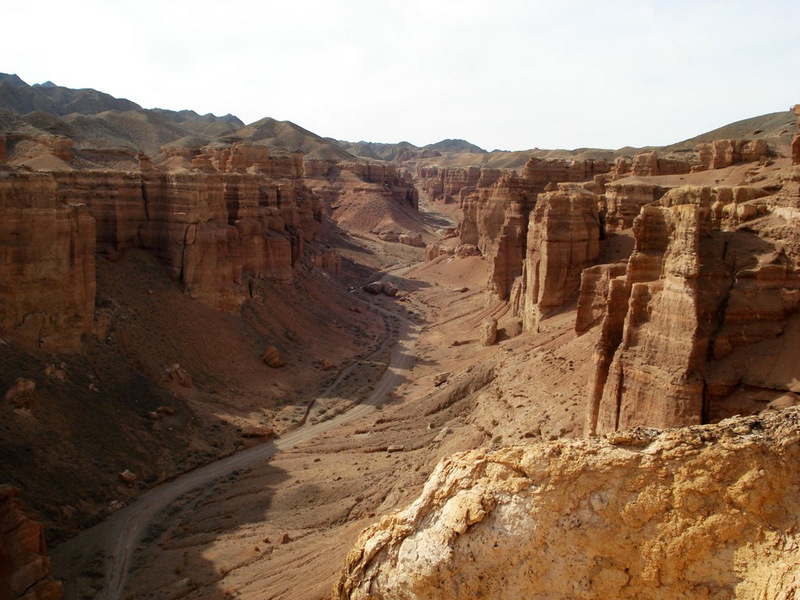 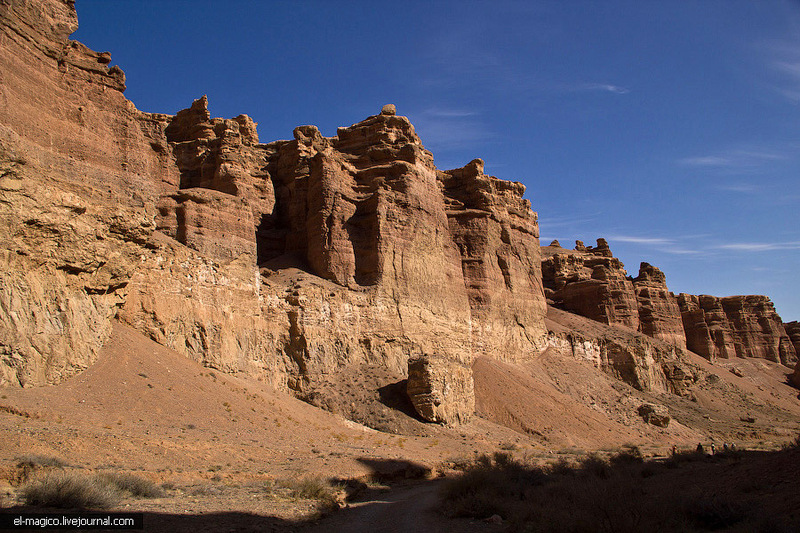 Canyon is the part of Charyn National Park founded in 2004.